Hey. 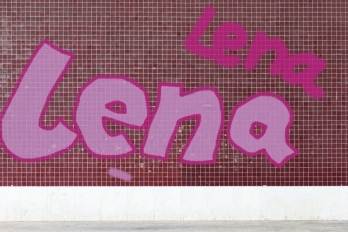 I´m Lena. Im new Here, and i like the Website :) I Hope i will find Kindly Graffiti Players, and will have some Fun here.